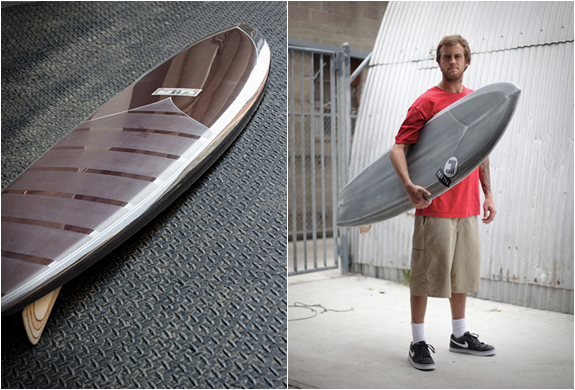 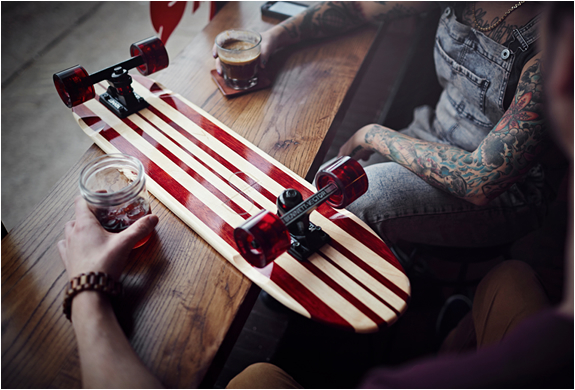 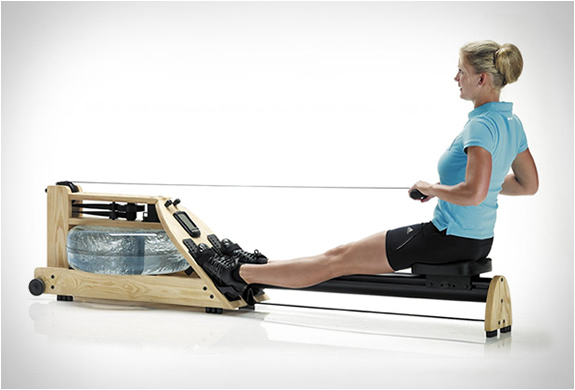 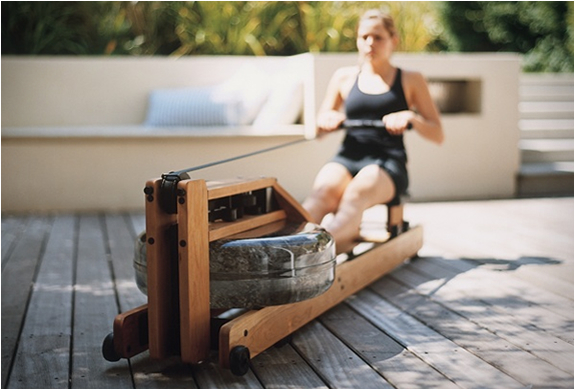 WaterRower´s award winning design sets it apart from all other fitness equipment. 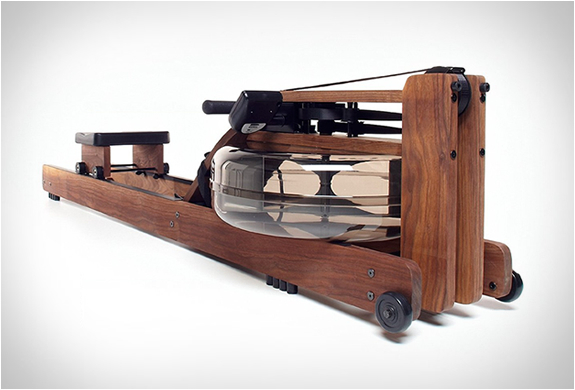 The beautifully handcrafted rowing machine is made from solid ash wood and absorbs sound and vibration, it features the unique Water Flywheel that consists of two paddles in an enclosed tank of water, providing a smooth, quiet resistance, replicating the actual feel of rowing in water. 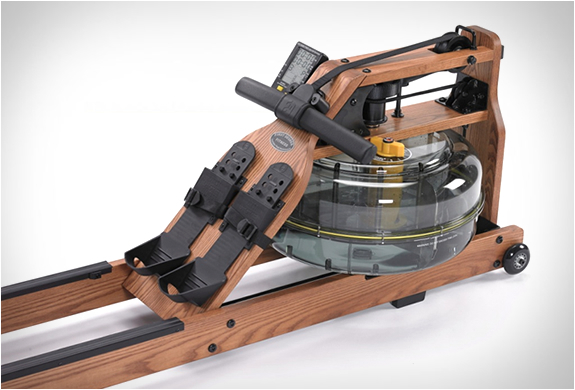 The WaterRower Natural rowing machine is outfitted with a Series 4 performance monitor, that tracks workout intensity, stroke rate, heart rate, and more. 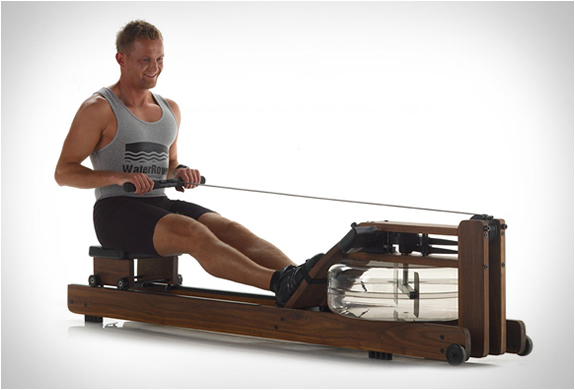 From a fitness perspective, the WaterRower Natural works 84 percent of your muscle mass, helping tone and strengthen your muscles while burning far more calories than most other aerobic machines.